SHERIDAN, Wyo. 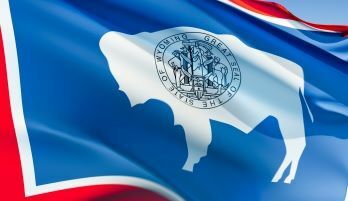 - A Wyoming report indicates Inflation and the overall cost of living increased in Wyoming over the last year. The Sheridan Press reports the state Economic Analysis Division found that inflation increased by 3.3 percent across the state during the second quarter of this year. According to the state report, the highest annual increase in inflation at 4.1 percent occurred in the northeast region of the state, which includes Sheridan. U.S. inflation increased by 2.9 percent. The increase in inflation resulted in a statewide rise in the cost of living, with the highest increase in housing costs recorded in Teton County. The northwest Wyoming county had an average apartment rental price of $2,092, increasing by more than 13 percent. The average house rental price was $2,695, increasing by over 9 percent.